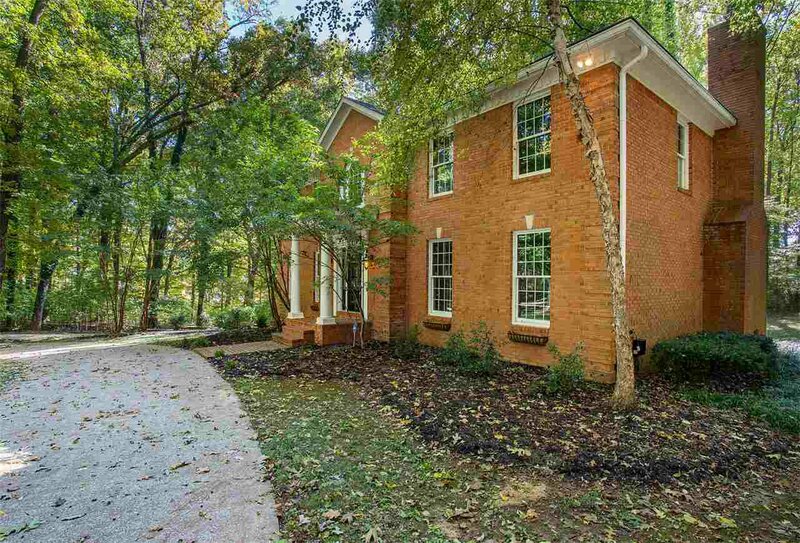 This stunning all brick home is nestled on 2.83+/- acres. 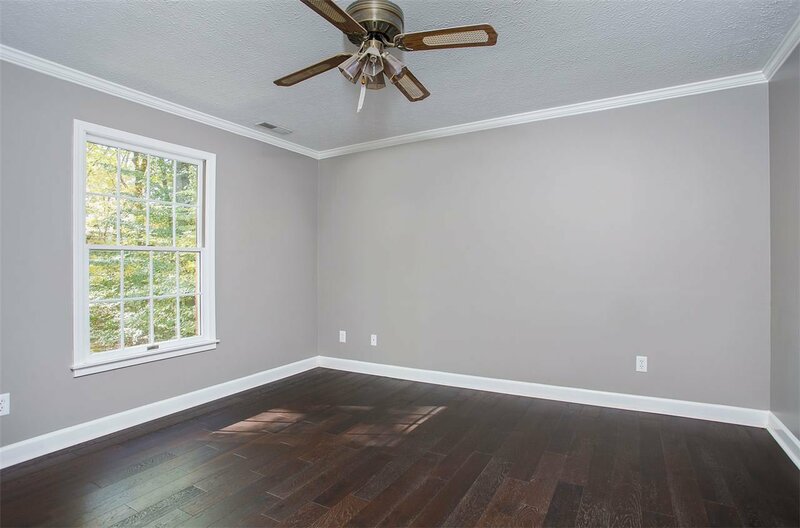 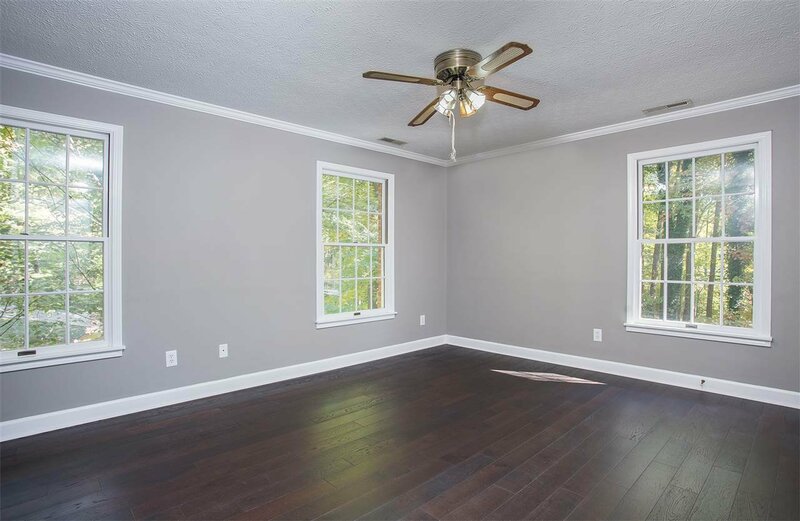 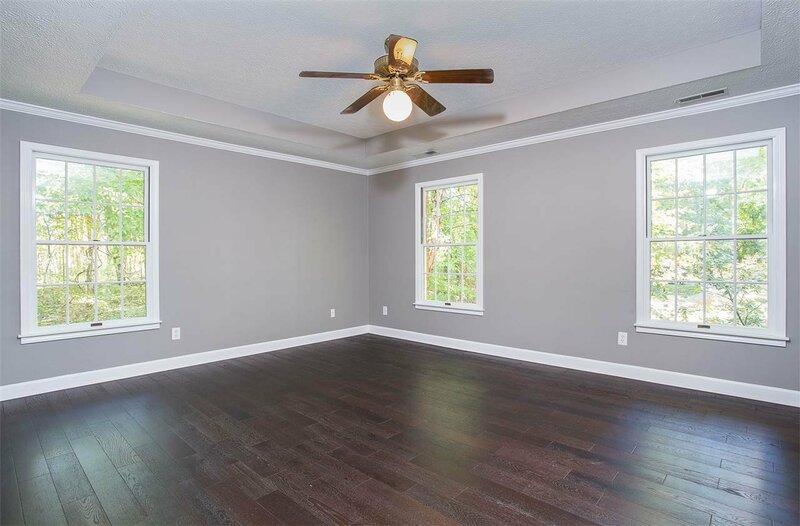 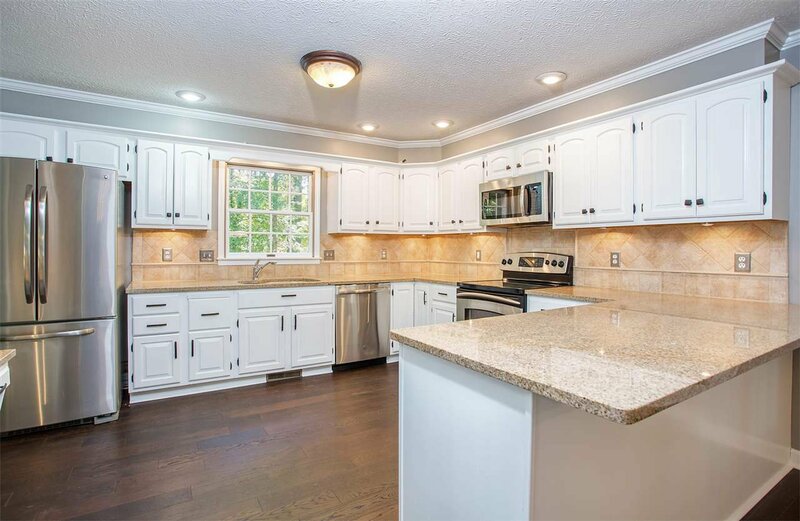 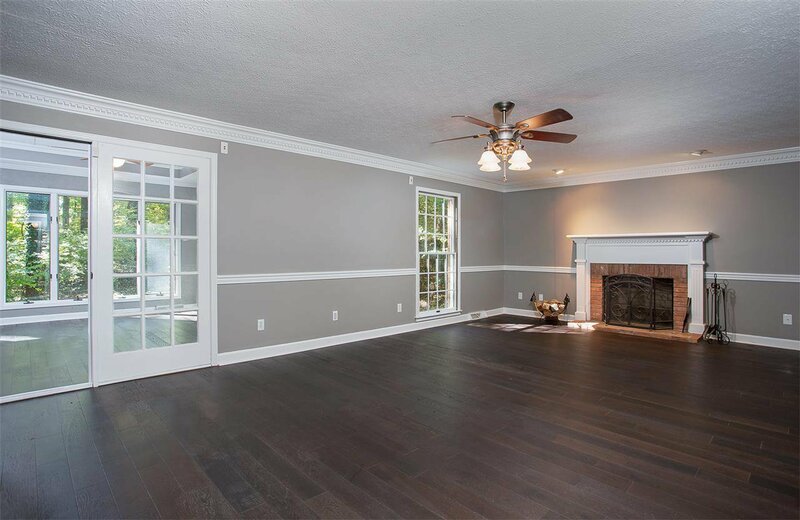 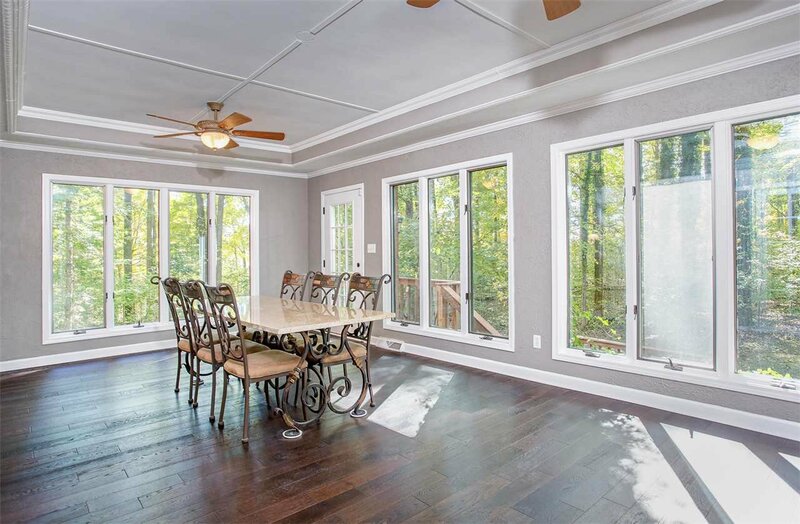 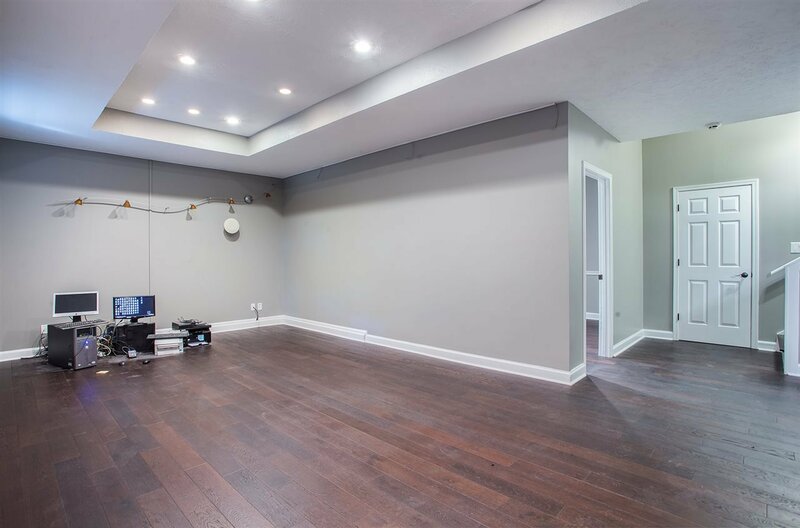 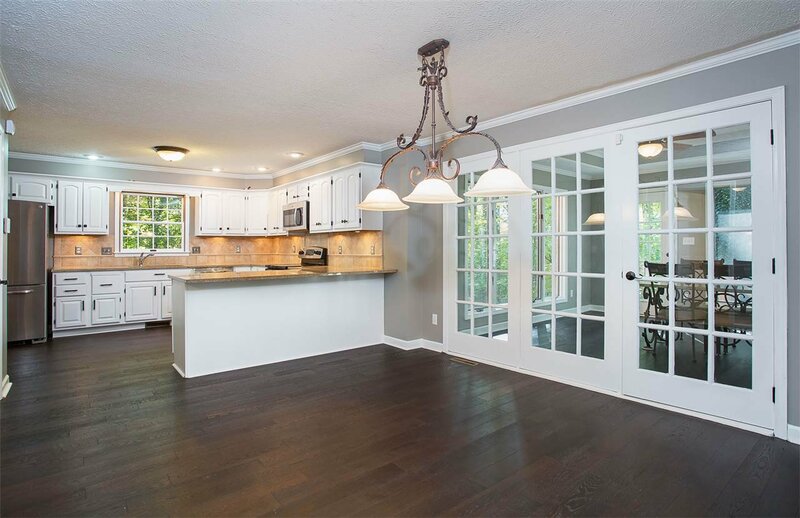 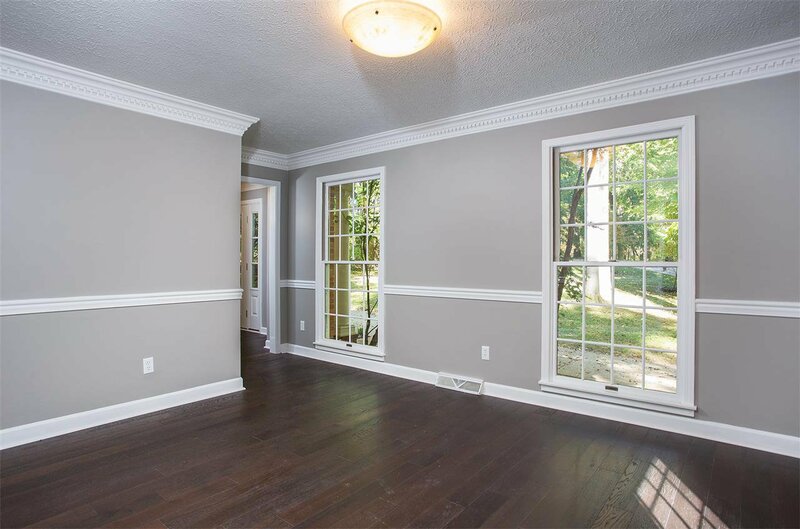 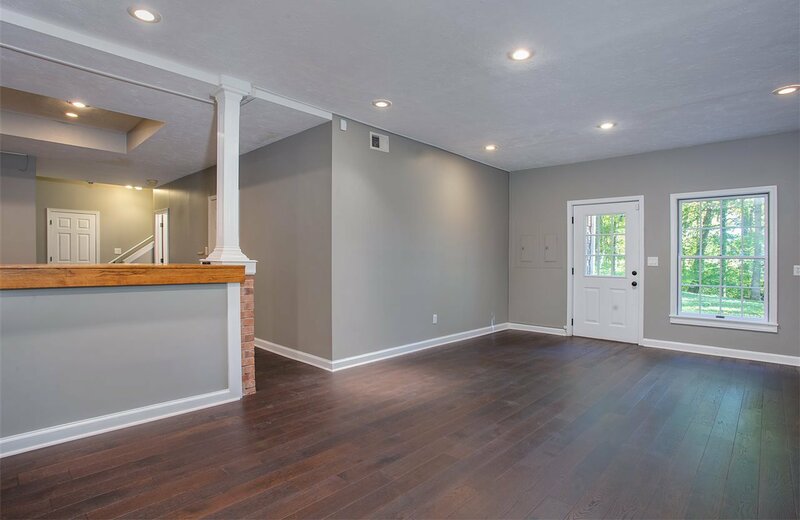 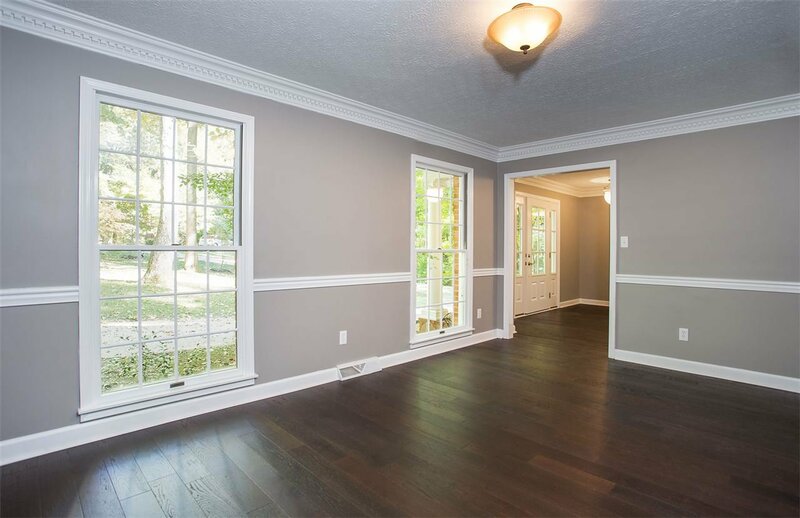 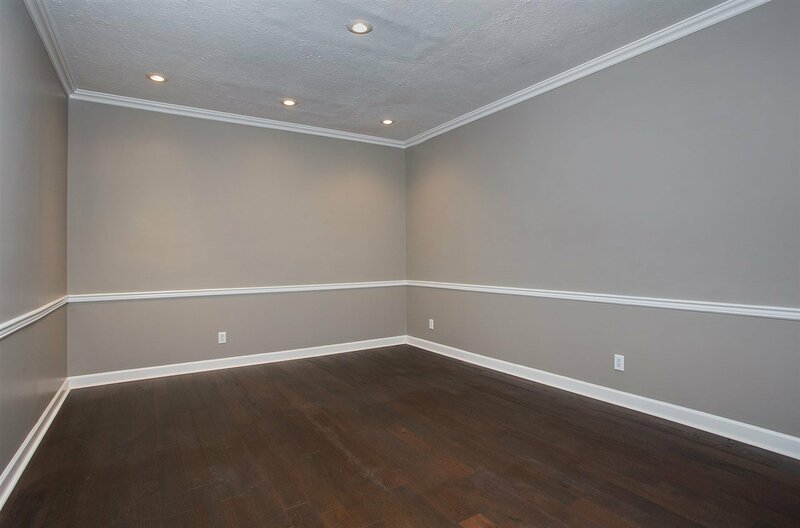 This spacious home features 4 bedrooms, 3.5 baths, formal dining, office, sunroom, large finished basement, master suite with walk in closet, & open living room with fireplace perfect for entertaining. 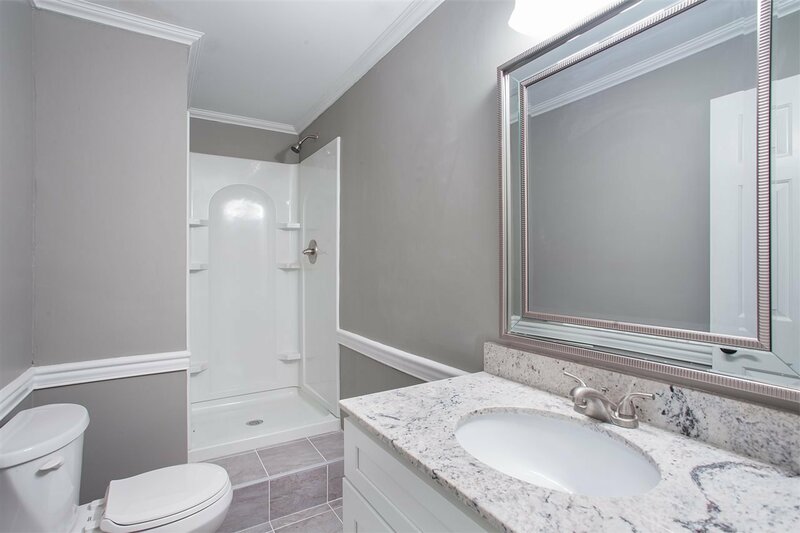 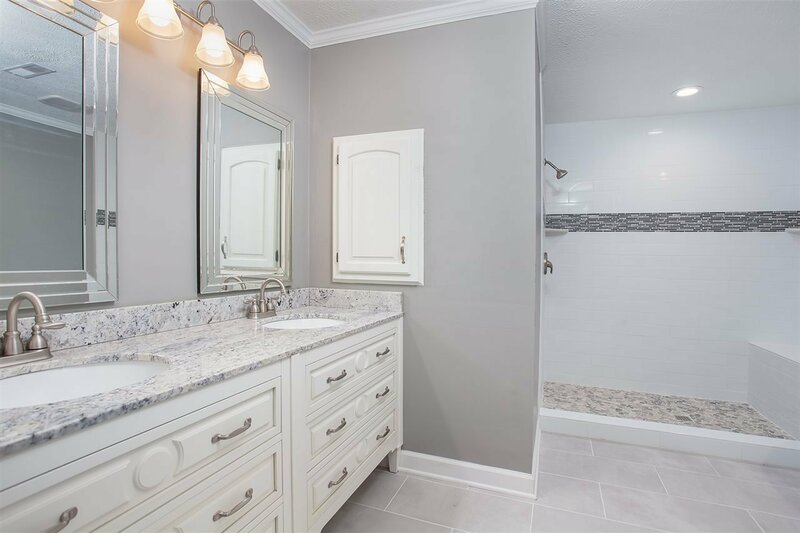 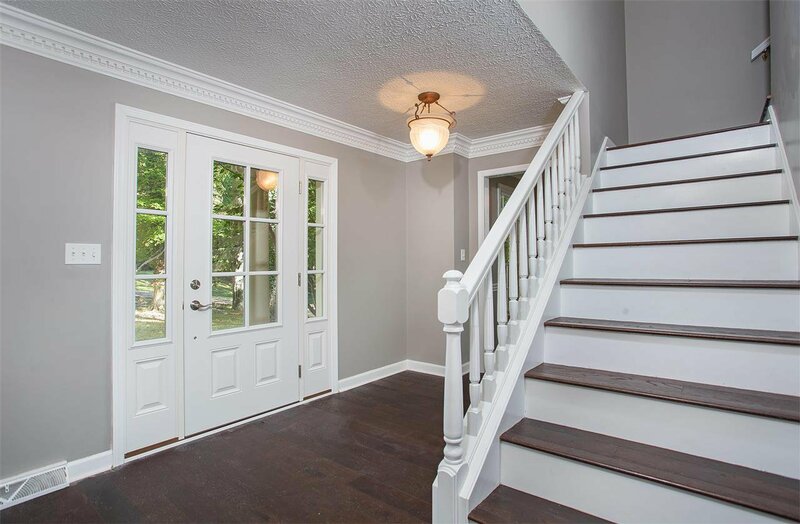 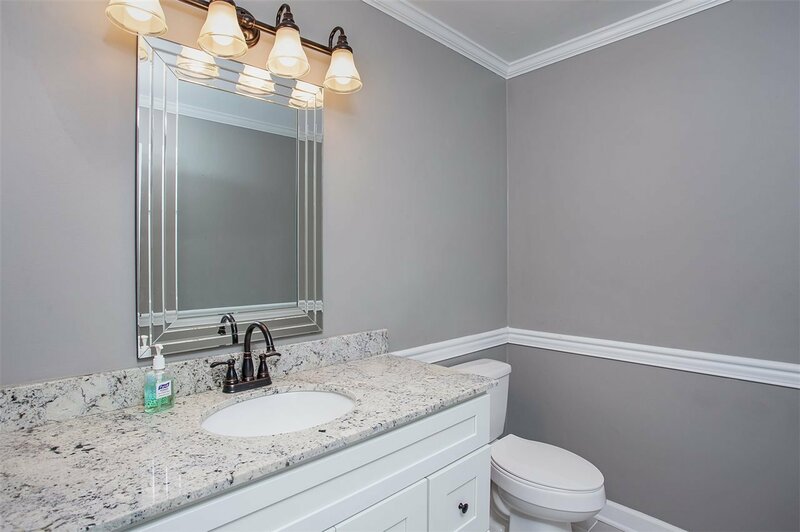 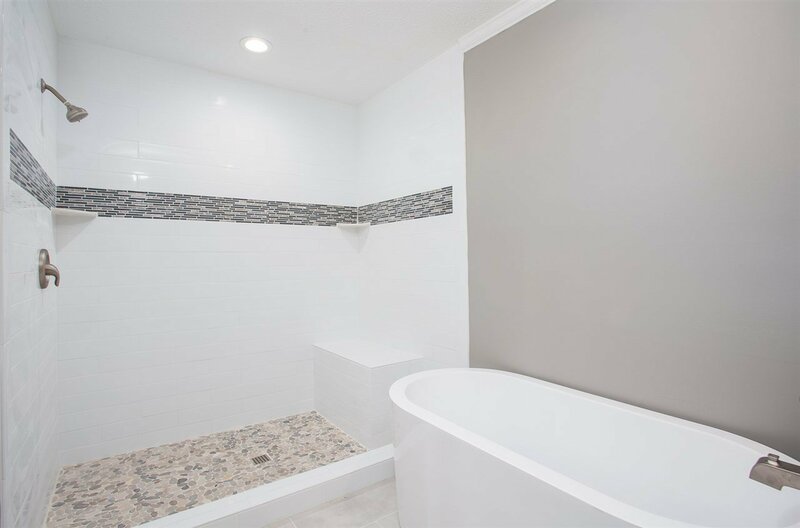 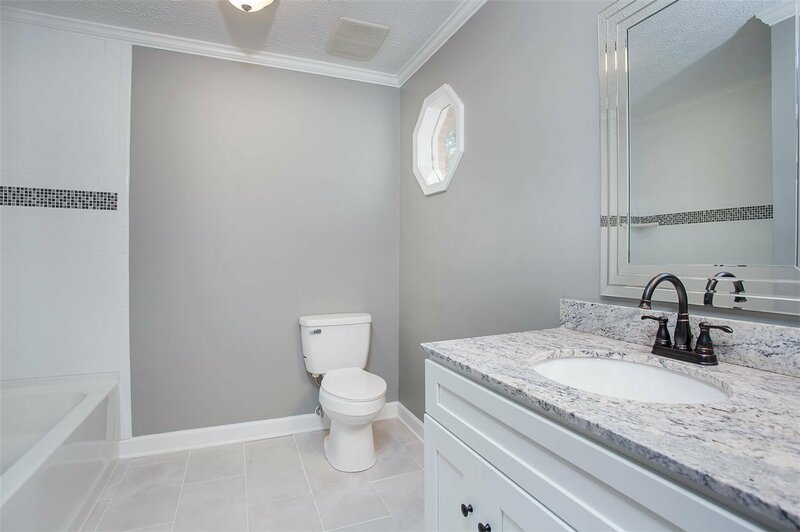 Home recently renovated with new hardwood, upgraded baths & paint throughout. 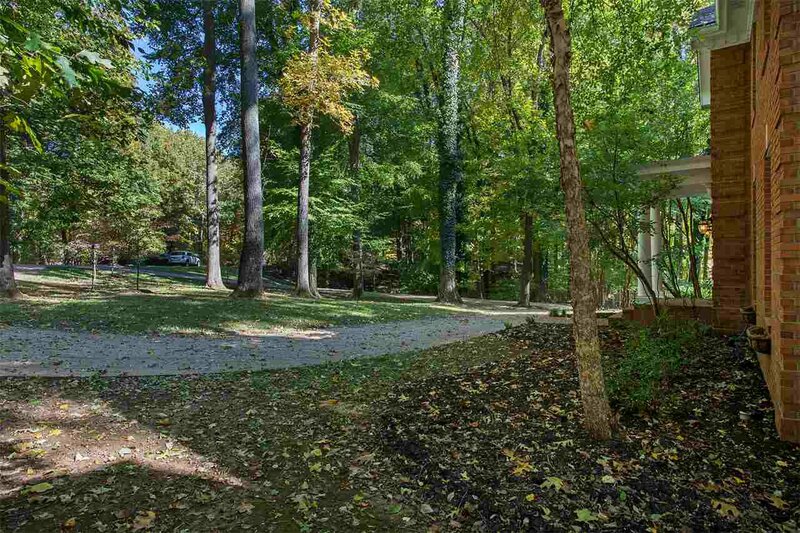 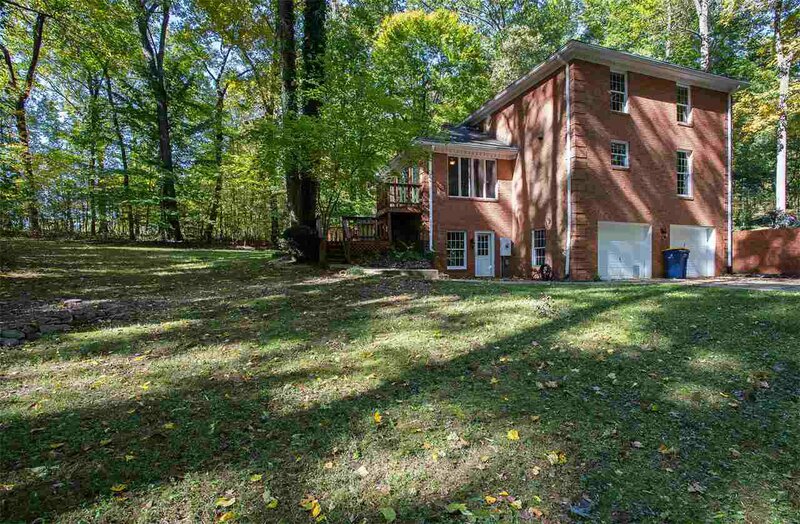 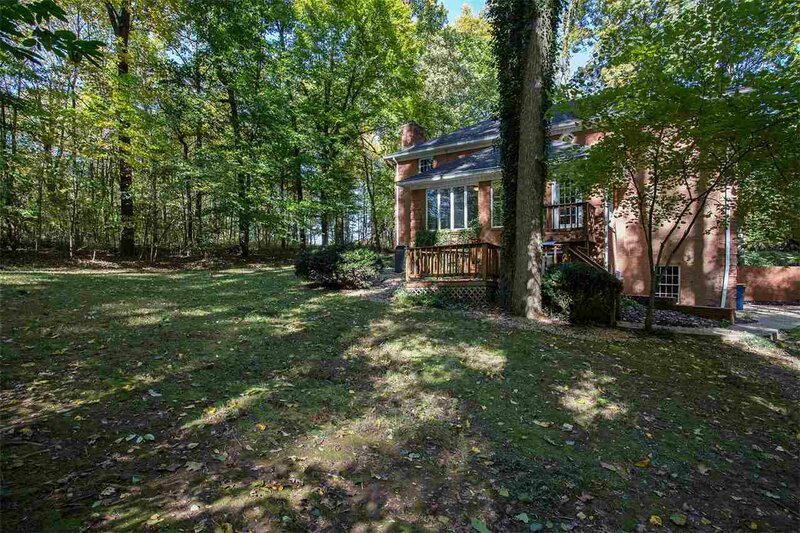 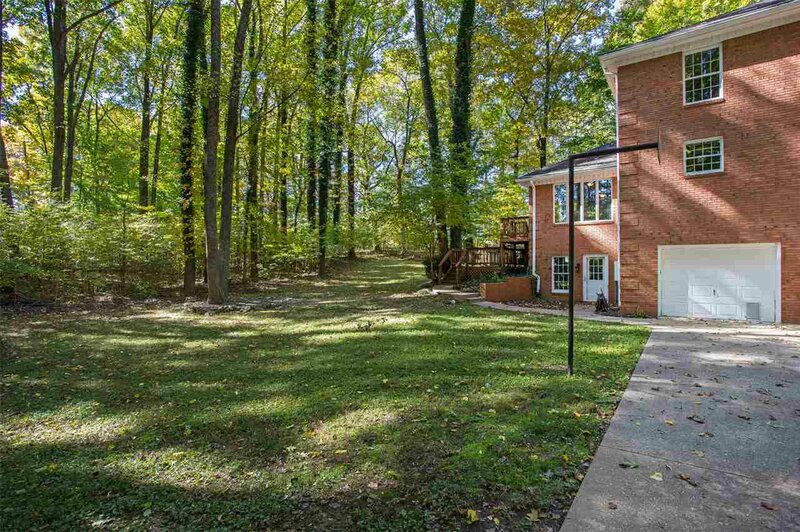 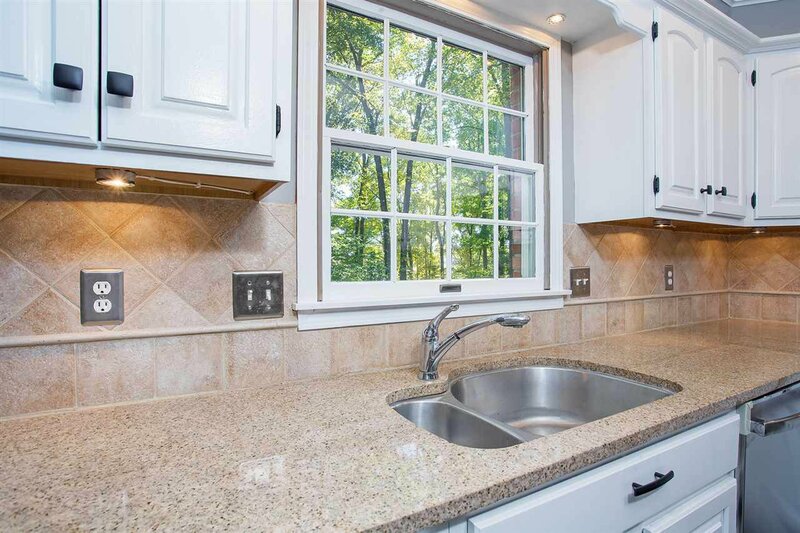 Enjoy the breath taking view of the beautiful wooded lot as you are surrounding in seclusion. 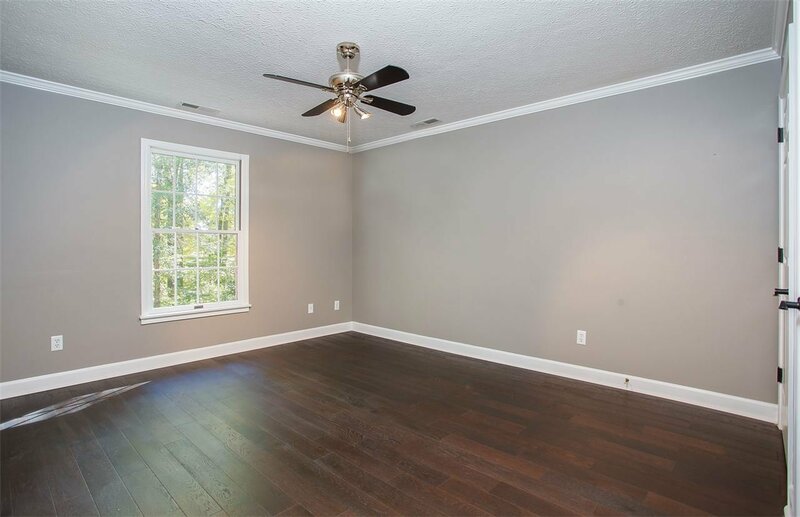 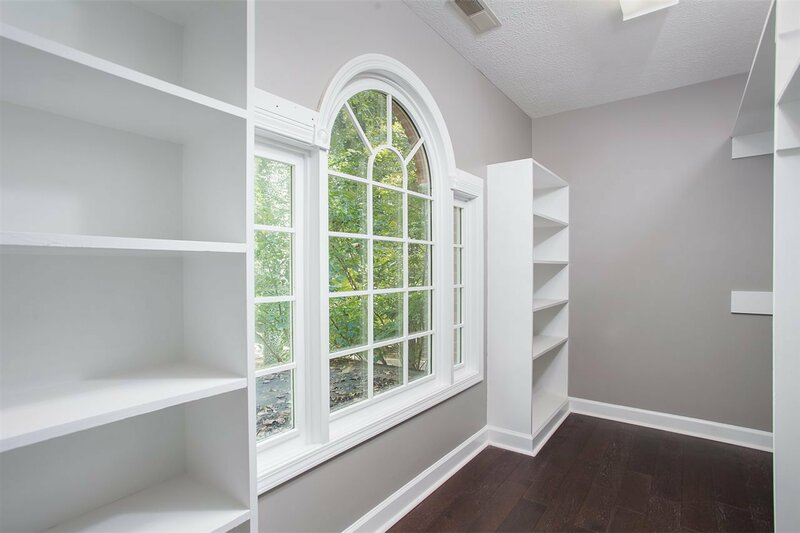 Burglar Alarm, Smoke Alarm, Attic Fan, Garage Door Opener, Walk in Closet(s), Attic Storage, Ceiling Fan, Closet Light(s), Pantry, DSL/High Speed Int. 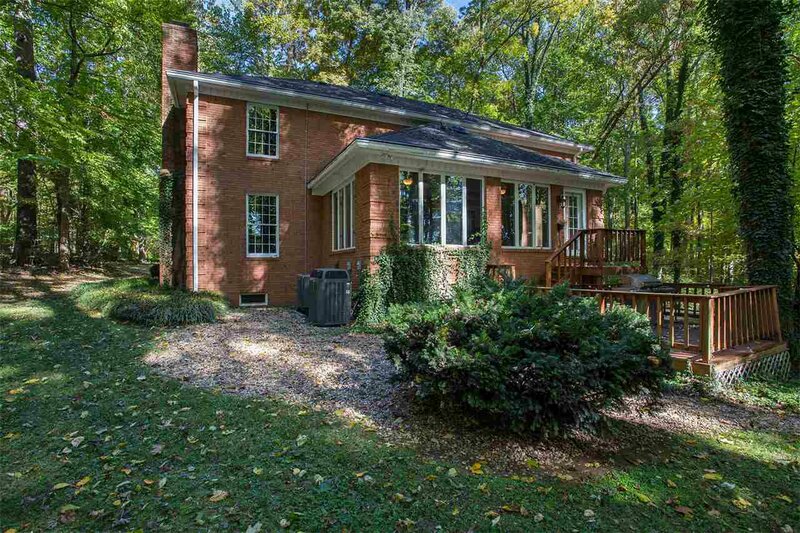 Conn. 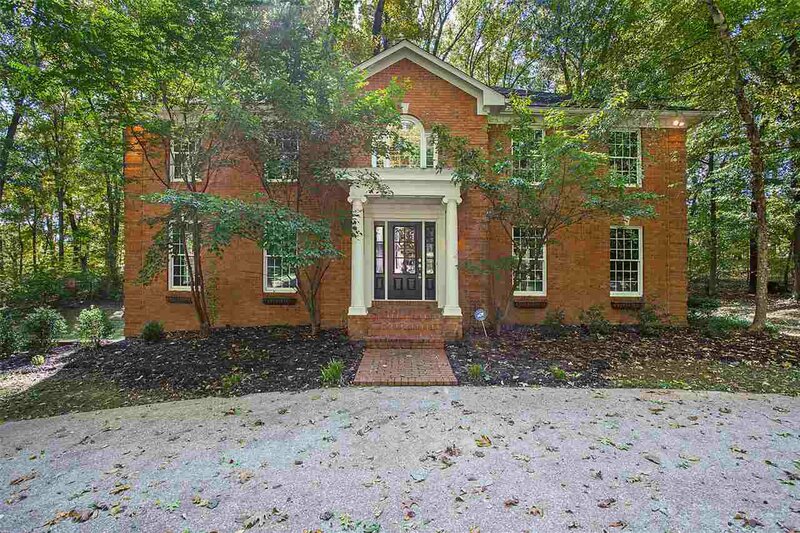 Listing courtesy of Coldwell Banker Legacy Real Estate Group BG.